By now everyone working with VMware made infrastructure should be thinking what their move into Dell. This is because their products, mostly the vSphere hypervisor, are getting lesser attention and sales than other cloud services providers. Financials published seem to be convincing everyone in the company of the end – inevitable. Could anyone have predicted this, so contradicting given the success spread over the cloud services genre of companies as a whole. If anything…everyone seems to be going to the cloud, if it does not include VmWare, who is it all about? Cloud networks companies are not known for going lean, downgrading is however something they have already announced and are implementing. In total, a sickening 800 jobs are scheduled to be lost by the time the takeover by Dell happens. As far as other companies in the cloud type of business as suppliers of the sought after service are concerned, this is the time for them to increase capacity. Most are employing more technical people to support their data centers. Well, it’s not the same everywhere as you can tell by now. All this news however should not alarm you to think all of VmWare’s innovations have been a stopping truck just waiting to hit a tree and rust there, it has some products that are still being sold the normal way cloud services go. The company’s network security service for data centers defined by software is being lifted off the shelf like hot buns. This service however did not start on the product list of VmWare. They acquired Nicara, a software company that had innovated the idea way back in 2012 and that has been paying off big to now. So, since this is the leg that seems to be able to walk the company on, they have decided to shift their weight on to it. The company will now focus on products in the same category as Microsoft offered Azure. In this game, they will be offering a service that will be used by data centers in all their network infrastructure components as security points with company implementable encryption levels. Sounds like something companies would like to have if future tech developments eventually happen as anticipated, talking about Internet of things and all. The product they have decided to rally behind will be used on public cloud networks too. 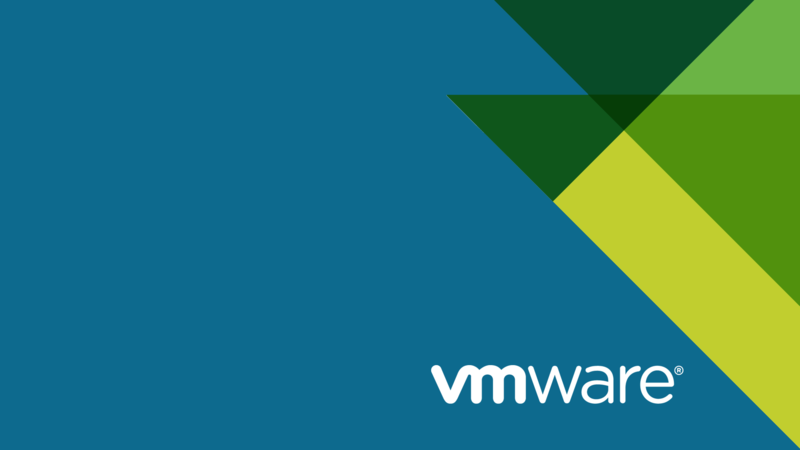 Another group of services that could see continued growth if focused on by VmWare, is their end-user focused computing and their vSAN service. This area will not be any promising if they don’t exert all their remaining workforce and other help areas. Storage services such as those provided through the vSAN service are not hard to find in world class standard from competition, hundreds of them. The future aim of VmWare, as far as we can tell, will be to slim down to a service that allows people to set up their hybrid clouds and secure them using their cloud networks security products.